Our friend and colleague, Trudi Szallasi, was an online tutor with Health e-Learning from August 2005 until her untimely death from breast cancer in June 2008. Trudi was totally committed to helping mothers and babies to have a successful and happy breastfeeding relationship. She was a volunteer breastfeeding counselor with the Australian Breastfeeding Association, served as a Director on the National Board and held the role of State president for 2 years. After qualifying as an International Board Certified Lactation Consultant (IBCLC) Trudi began a private practice, and ultimately became the President of the local branch of the Australian Lactation Consultant’s Association. In the year Trudi qualified as an IBCLC she gained the highest marks in the International Board of Lactation Consultant Examiners examination, and was subsequently invited onto the IBLCE examination committee for the review of the following year’s exam. She left behind three beautiful young children, a devoted husband and loving parents, brothers and their families, and countless friends. Health e-Learning, by the awarding of this scholarship, is seeking to honour the memory of a truly remarkable and wonderful woman who made a great contribution to the mothers and babies in her care, the students of lactation who she taught, and the lactation world. must have an intention to sit the IBLCE examination within the two years following the year the scholarship is awarded. must be prepared to pay the IBLCE examination fee when it becomes due. will provide written agreement to IBLCE to release your examination results to Health e-Learning. must have a computer that is connected to the internet and have sufficient computer skills to participate in online learning. must be sufficiently fluent in the English language to study these programs, read research papers and text books. Applications are now open, click here to apply online. Applications open early March and close at the end of May each year. The successful applicant will be notified in the second week of June. Purchase, or have access to, one or more of the latest edition of the major comprehensive lactation texts. Pay the IBLCE examination fee when it becomes due. Make a firm commitment to spend at least 15 hours per BreastEd course and at least 5 hours for the Ethics course to study the course content and complete the activities and other courses prior to the Deadline for Exam Application in the year you sit. Complete the practice exams in Lactation Exam Practice. Participate in the online discussion forums that accompany each of the online courses and the Lactation Exam Practice. Establish and maintain regular contact by email with your course facilitators. Apply the knowledge learned as you work with mothers/parents and babies, discussing your clinical experiences with your clinical mentor and your course facilitators. Nguyen Nhat Vu Dao is a qualified Breastfeeding Counsellor of The Australian Breastfeeding Association. She received her Cert IV in Nursing from the Australian Catholic University in 2012. However, her passion is not only about nursing, but also helping other members in her Vietnamese community especially those who find English a language barrier. Having a linguistics background, she decided to study Master of Translation and Interpreting and got her degree in 2015. The lack of breastfeeding and parenting information support in the Vietnamese community, has urged her to research, translate and write related articles into Vietnamese. She has been counselling and helping thousands of Vietnamese mothers and families with breastfeeding issues, as well as weaning and parenting issues. Nguyen is now working as an Interpreter and Translator while teaching Interpreting at Diploma level. 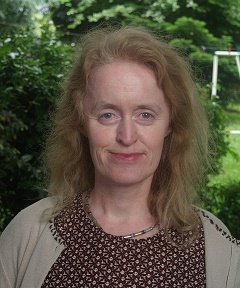 Fionnuala is married with two teenage sons. She is a medical doctor and currently works as a consultant in Public Health Medicine within the Health Service Executive in Dublin, Ireland. Ireland has one of the lowest breastfeeding rates in the world and Fionnuala regards this as a serious public health problem. Fionnuala has been involved in breastfeeding related research and has been contributing to both policy and clinical support for breastfeeding in Ireland. She is an active member of the BFHI National Breastfeeding Committee and she has also been participating at local level with both Cuidiú and La Leche League, the two main NGOs involved in volunteer peer breastfeeding counselling services in Ireland. Fionnuala believes that qualifying as an IBCLC will increase her sphere of influence at national level in the areas of policy and clinical practice. Her aim is to work with the breastfeeding community to re-establish breastfeeding as the societal norm in Ireland. Chelsie lives in South Auckland, New Zealand, with her husband and 3 young sons’ ages 5, 3 and 1. She has previously been involved with Breastfeeding New Zealand and LLL in a peer counsellor capacity as a mother to mother support person. 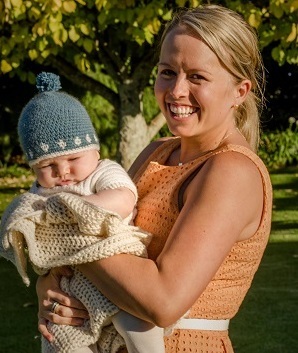 This sparked Chelsie’s passion for growing her lactation community in New Zealand. Currently she works as a self-employed primary care midwife, in partnership with women and families, facilitating normal birthing and postnatal care. Upon successful completion of the IBCLC exam, Chelsie hopes to explore the possibilities of milk banking and milk sharing in New Zealand, focus on being a voice, and advocate for the breastfeeding women around New Zealand. Health e-Learning proudly supported Chelsie's goal by helping her study during 2014/15 and she successfully achieve certification as an IBCLC in 2015. Congratulations Chelsie! In 2012 there were so many worthy applicants for the Trudi Szallasi Memorial Scholarship that we decided to award two Scholarships. Dr Mamulwar is a medical doctor in Pune, India. She has completed her doctoral studies in Community Medicine and developed an increased interest in breastfeeding and lactation. She has also trained in breastfeeding counselling for antenatal and postnatal mothers and has experience as a Programme Manager for the NGO Institute of Health Management, part of the Reproductive and Child Health Services in Pune. 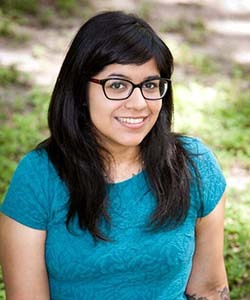 During her medical studies, Megha became interested in the immense benefit of human milk for premature and sick infants. She has taken this interest further by working towards the establishment of a Human Milk Bank in a municipal hospital in her city where it will be routine practice to provide pasteurised breastmilk to all neonates who are not able to receive their own mother’s milk. 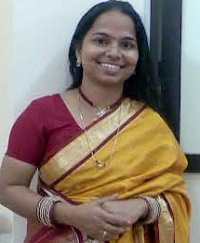 She is currently Assistant Professor in the Department of Community Medicine in Pune, working as a breastfeeding counsellor in a paediatric clinic and even though breastfeeding is normal practice in India, appropriate breastfeeding practices are often not followed and Megha hopes that her work when she qualified as an International Board Certified Lactation Consultant will help to educate mothers with scientific information about breastfeeding which will help them to understand its importance. Health e-Learning proudly supported Megha's goals by helping her study during 2012/13 and successfully achieve certification as an IBCLC in 2013. Congratulations Megha! Shela is the Senior Paediatric Instructor at the Aga Khan University School of Nursing and Midwifery in Pakistan. She has degrees in science, Advanced Diploma in Human Development and a Master of Science in Nursing. In Pakistan, there has been a gradual decline in breastfeeding and increase in child mortality due to diarrhoea, malnutrition and other infectious diseases. Over the past 9 years, Shela has addressed these concerns in several research projects and international publications on topics related to human lactation and maternal and child health such as breastfeeding and workforce as well as aspects of kangaroo mother care and effects of humanitarian emergencies on infant health. 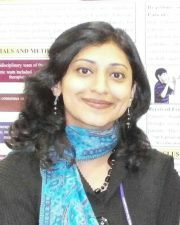 She is currently conducting two research projects related to maternal and child mental health. In addition to her teaching responsibilities, Shela also provides mentorship to the paediatric faculty and masters nursing students, and provides clinical care, supervision and counselling at the outpatient paediatric unit of the Aga Khan University Hospital. Once certified as an International Board Certified Lactation Consultant, Shela intends to work in collaboration with government and non-government organisations as a change agent to introduce practical measures to address the premature cessation of breastfeeding by continuing research, introduce expanded lactation modules into the university nursing programmes, and develop education models for pre and postnatal mothers. 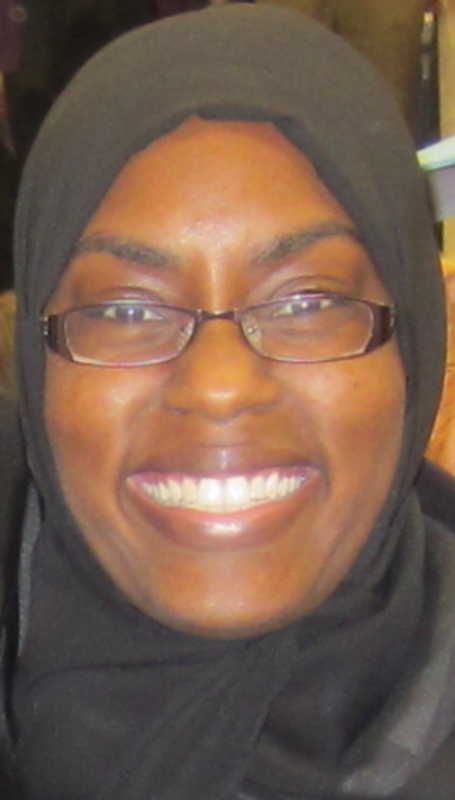 Health e-Learning proudly supported Shela's goals by helping her study during 2012/13 and successfully achieve certification as an IBCLC in 2013. Congratulations Shela! Krista is a La Leche League Leader who, until recent political turmoil, was living with her family in Egypt. 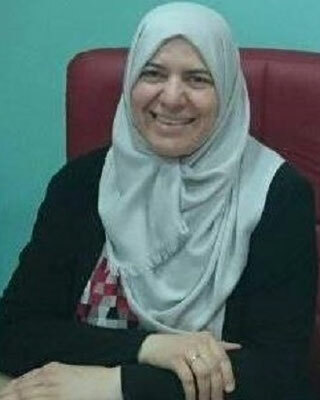 Krista was instrumental in setting up a non-governmental organisation in Egypt involving doctors and IBCLCs, the focus of which is women’s and children’s health issues from pregnancy through the first two years of life. 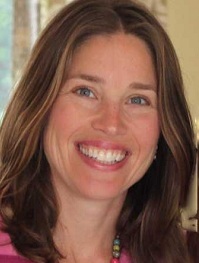 Once qualified as an IBCLC herself Krista plans to work in partnership with medical, nursing and lactation staff to establish education for pregnant women and hospital and nursing staff, and focus on changing hospital practices to facilitate normal birthing and implement Baby Friendly Initiatives. 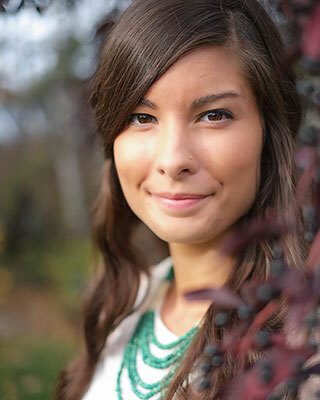 Health e-Learning proudly supported Krista's goals by helping her study during 2011/13 and successfully achieve certification as an IBCLC in 2013. Congratulations Krista! Lam Yan Yee Heidi was awarded the scholarship in 2010. Heidi is a mother of 2 young girls and an experienced LLLL in Hong Kong. 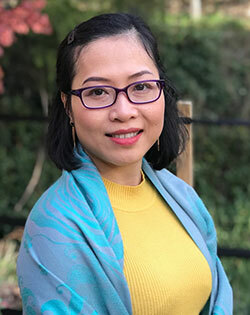 Heidi is committed to improving breastfeeding knowledge amongst the Chinese community and is keen to become involved in health professional education once she is an IBCLC. 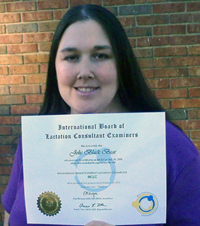 Health e-Learning proudly supported Heidi's goals by helping her study during 2010/11 and successfully achieve certification as an IBCLC in 2011. Congratulations Heidi!